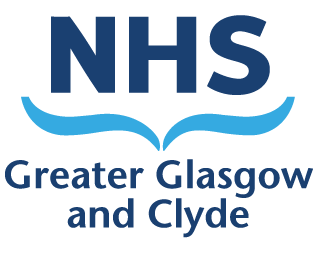 The Glasgow City Integration Joint Board aims to provide good quality services that are easy to access and meet the health and social care needs of the people of Glasgow. The public petitions process plays a key part in these aims by encouraging people to participate fully in the decision making process, either individually or as part of a group. The guidance makes clear what issues will be considered. A public petition should not be the first step for an individual or group to raise a complaint with the Integration Joint Board. You can also email your public petition to glasgowcityijb@glasgow.gov.uk. You will receive confirmation, within five working days, that your petition has been received. After this, you should expect a response within 10 working days on the outcome of your petition.